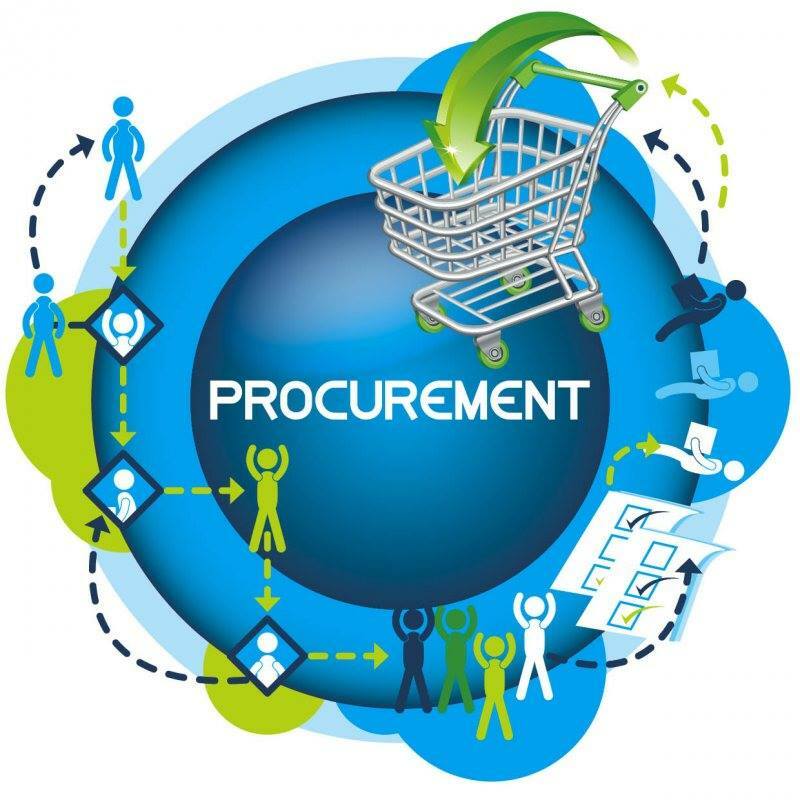 To acquire an understanding on how purchasing can contribute positively to the company’s financial statements and how purchasing strategies can assist an organisation to achieve competitive advantage and how to build a supplier base. To understand the change of purchasing from an independent function to an integrated activity as well as the supply chain concept. To identify various forms of purchasing strategy aimed at gaining competitive advantage. To indicate the moving away from quality control towards quality assurance. To compare price analysis with cost analysis. To understand the different stages of negotiation and taking right decisions. To understand the basics of a practical approach to outsourcing. To be able to measure purchasing performance. To understand a contract formation and understand the ethics in purchasing. To be aware of the Procurement Act.